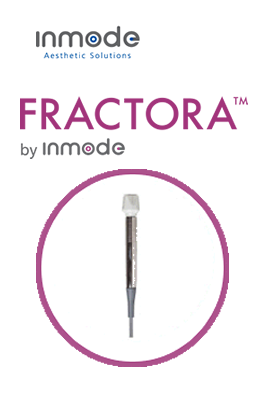 Forma technology uses Inmate’s patented ACE temperature control to create effective skin tightening without the discomfort of traditional RF devices. 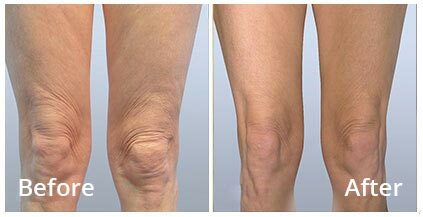 Forma stimulates the formation of new collagen and improves the skin’s elasticity for lasting results without surgery. 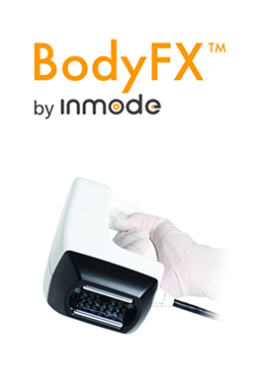 Forma uses RF energy delivered in a controlled and even manner to treat without concerns of hot spots or undertreatment. 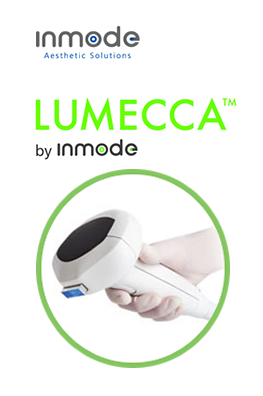 Built-in temperature controls allow for the attainment of clinically proven optimal epidermal temperatures and the capacity for prolonged exposure at therapeutic temperatures.